Simsbury, CT – January 20, 2014: The estate planning and elder law firm of Czepiga Daly Pope & Perri, opens a new office at 237 Hopmeadow Street next week, next to the Farmington Valley Racquet Club. 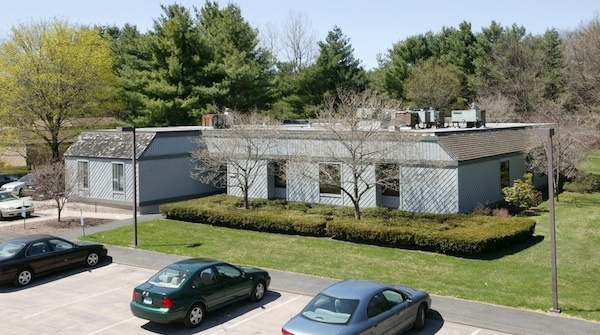 Simsbury is the fourth location for the firm that also has offices in Berlin, Hartford and Vernon. Simsbury is not the only market in need of help in this area. Daly’s firm, CzepigaDaly, merged with a similar Hartford firm, the Law Offices of Sharon L. Pope to accommodate Connecticut’s rapidly aging population, the skyrocketing long-term care costs and the complicated rules related to public benefit eligibility. Czepiga Daly Pope & Perri works with people in the communities they serve to lift the stress and financial burden that is accompanied by failing health and caregiving needs. You don’t have to handle this alone. Call for an appointment at (860) 259-1575.